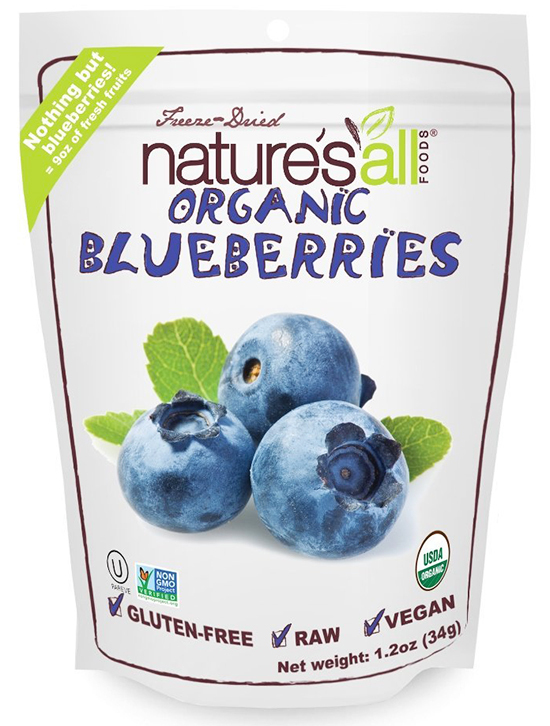 Nature’s All Foods is the first Organic Freeze-Dried Fruits and Veggies line that offers Fair Trade varieties. This line was launched by the superfood importer Brandstorm Inc. in 2003, and featured organic freeze-dried fair trade bananas, strawberries, fair trade mangoes and pineapples. In time, the healthy treat line increased its assortment by incorporating blueberries, apples, raspberries and a fair trade tropical mix. 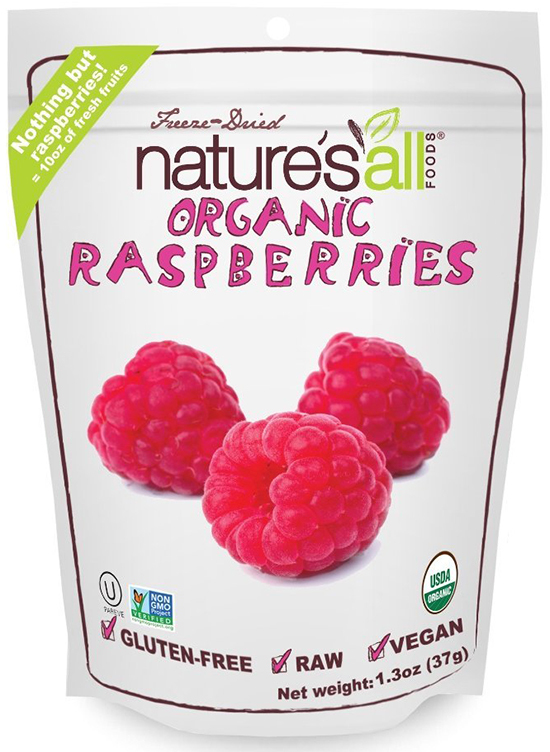 In 2013 Nature’s All Foods expanded their work by including organic freeze-dried veggies such as corn and peas.